Even though it doesn't feel like it, Summertime is right around the corner! Are you ready to hit the beach? Listen to what our members have to say: "two months and your body will be transformed!". 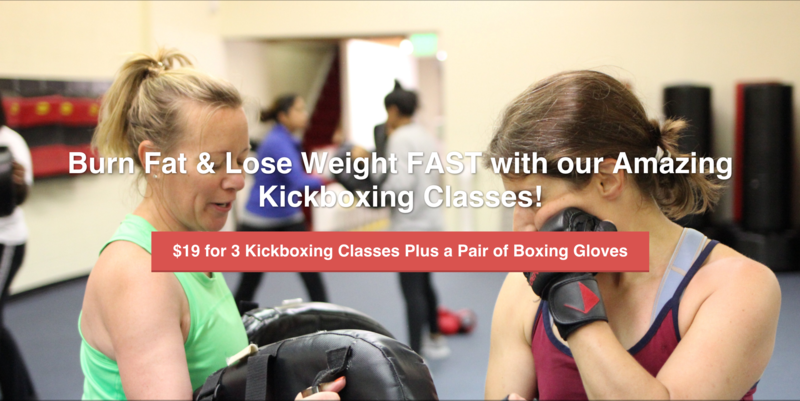 In our kickboxing classes, you will burn fat, build muscle, and have FUN! The hardest part is just showing up for the first class, after that you'll be hooked! "One of the Best Decisions of My Life!"